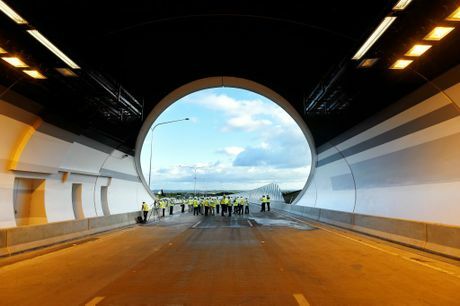 THE light at the end of the tunnel is finally starting to be become a reality for the continuous 960km stretch of Pacific Highway dual carriageway from Sydney to Brisbane. The first construction of four-lane divided road 'freeway' was a 7km section from the Hawkesbury River to Mount White north of Sydney in 1963, while Newcastle and the North Coast was finally 'opened up' from the south with the completion of the Freemans Waterhole Interchange in 1990. The Australian and NSW governments began upgrades from Hexham to the Queensland border in 1996. At the time, the targeted completion date was 2016. Taree was bypassed in 1997 and in 2013 the entire 373km from Sydney to Kundabung, north of the Hastings River, was complete. But there was little evidence further north of this grand master plan. Construction has stepped up a notch in recent years with new upgrades opening at Woolgoolga (25km) and Devil's Pulpit (7.3km) in 2014 and the 17km from Tintenbar to Ewingsdale in December, 2015. According to the Roads and Maritime Services, 408km of the Pacific Highway between Hexham and the Queensland border is now four lane divided road (62%) and about 145km are being built (22%). But there is still a lot of work to be done, especially on the 155km stretch between Woolgoolga and Ballina, which from the outset was declared 'Priority 3' - the lowest priority section of the highway. Major works are now going ahead for the first time across much of the Clarence Valley and the current targeted completion date is 2020. But until then, here are seven 'highway hotspots' still causing major frustrations for motorists. 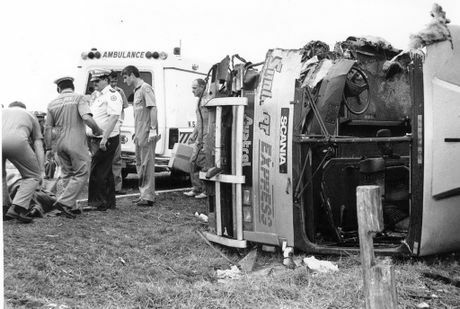 In 1989 two horrific bus crashes just weeks apart on the Pacific Highway at Cowper and Clybucca prompted the first serious nationwide debate for the urgent revamp of one of Australia's busiest and most important transport corridors. The coroner called for the Pacific Highway upgrade from Sydney to Brisbane from single lane to dual lane to be completed in the next five years. A quarter of a century later that recommendation is still to be fulfilled. Meanwhile, head-on collisions have been all too common - especially at Tyndale, which is just 7km from the scene of the Cowper bus crash. To many this stretch of single-lane highway would seem quite innocuous. But the continued high frequency of fatalities, even after a campaign successfully had the speed limit reduced from 100kmh to 80km in July 2014, highlights the importance of continuous divided road. 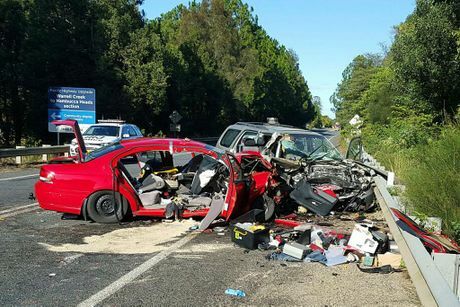 Fatal on Pacific Highway: A 19-year-old male was killed in a collision on the Pacific Highway at Tyndale on Tuesday night. The head-on collision of two coaches at Clybucca Flat located 12 kilometres north of Kempsey remains the worst road accident in Australian history, resulting in the deaths of 35 people and another 41 injured. 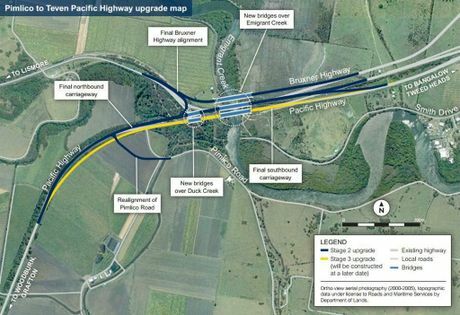 Yet, like the crash which claimed 21 lives at Cowper north of Grafton, this stretch of the Pacific Highway is not part of the 62% of completed upgrades. The $675 million 26.5km upgrade from Frederickton to Eungai is under construction however, with an anticipated completion date of mid-2016. Another upgrade expected to be opened this year is the $780 milion 22km stretch from Nambucca to Urunga. This upgrade together with Frederickton to Eungai will cut swathes into travelling time for commuters south of Coffs Harbour. 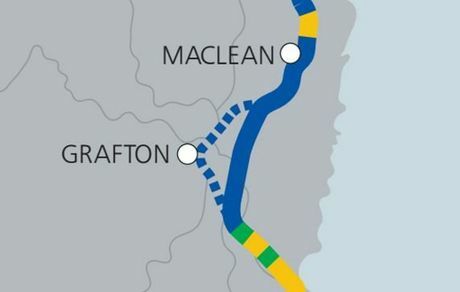 The $830 million 20km upgrade from Warrell Creek to Nambucca slated for completion in late 2017 will finally see an end to Macksville's reputation as one of the most notorious bottlenecks on the North Coast. One of the major time-savers for motorists will be the complete re-routing of the Pacific Highway with a more direct route from Glenugie to Tyndale. At present, this section of highway is a cumbersome 40km stretch which continues in a north-west direction from Glenugie to South Grafton before heading north-east along the southern bank of the Clarence River through the village of Ulmarra and onwards to Tyndale. While the highway itself will bypass Grafton some 12km to the east, part of the redevelopment includes a second bridge across the Clarence River from South Grafton into Grafton. Animation of Grafton Bridge: Watch as you you're taken on a virtual tour of the new river crossing planned for Grafton. The second bridge, to be built adjacent to the east of the existing bridge, will have numerous advantages for motorists including a more direct route into the Grafton CBD, accessibility for larger vehicles and avoidance of the labyrinth of confusing intersections in South Grafton, such as Iolanthe and Spring streets. 6. Bruxner Highway interchange At present motorists travelling to and from towns on the Bruxner Highway and destinations to the south along the Pacific Highway must travel 2.3km each way in opposite directions. The two major roads run parallel between the Ballina Interchange and Pimlico Road to the south. The Pimlico Road to Teven Road $92 million upgrade is currently under construction and is expected to open later this year. The thorn in the crown and likely to be the final piece of the puzzle well beyond 2020 is the Coffs Harbour bypass. 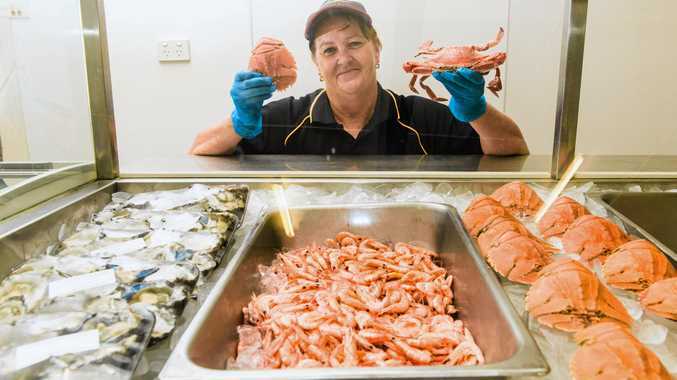 From day one a Coffs Harbour bypass always loomed as a logistical nightmare. As such specific plans for the proposed 12km bypass were not even included in the original master plan. 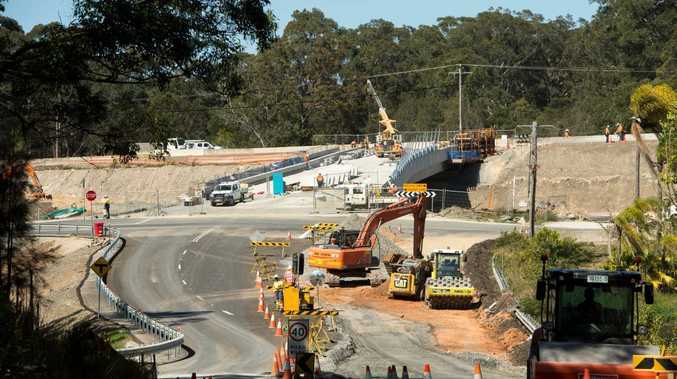 While technically this section has passed the initial brief of divided dual carriageway, passing through Coffs Harbour remains one of the slowest sections of the journey boasting no less than 12 sets of traffic lights along the Pacific Highway. For many years engineers may have turned the other way and concentrated on 'easier' stretches'. But as the works near completion focus has inevitably turned to this very important bypass. 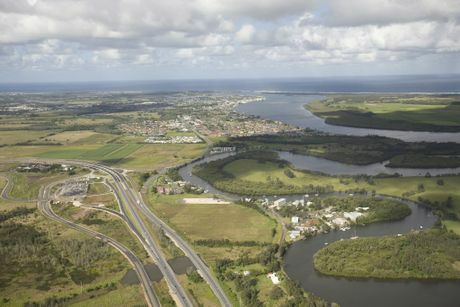 It was announced on March 23 that a tender for the development of an Environmental Impact Statement for the Coffs Harbour bypass project had been awarded, signalling a major step forward in the development of a bypass. Visit the RMS website HERE for updates and more information about the progress of the Pacific Highway upgrade.